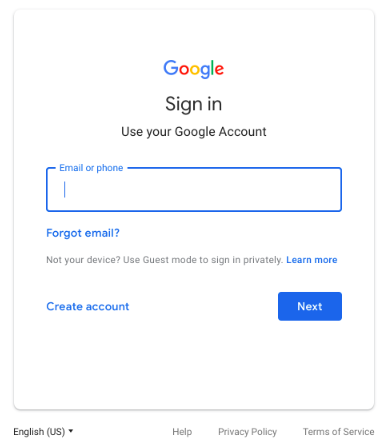 This morning Google announced that the sign-in screen you see when signing into your account is going to get a small change next week. Beginning on June 14th you'll see a sign-in screen that reflects Google's material design philosophy. This means that the sign-in screen will now have a blue box around the space where you enter your email address. 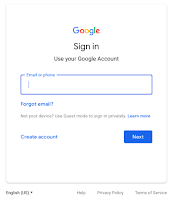 The new sign-in screen also has the Google logo and text centered instead of being left-justified. This update is worth noting and passing along to others because over the years there have been many scams based on spoofs of the Google sign-in screen. So don't be alarmed next week when you see a slightly different sign-in screen.